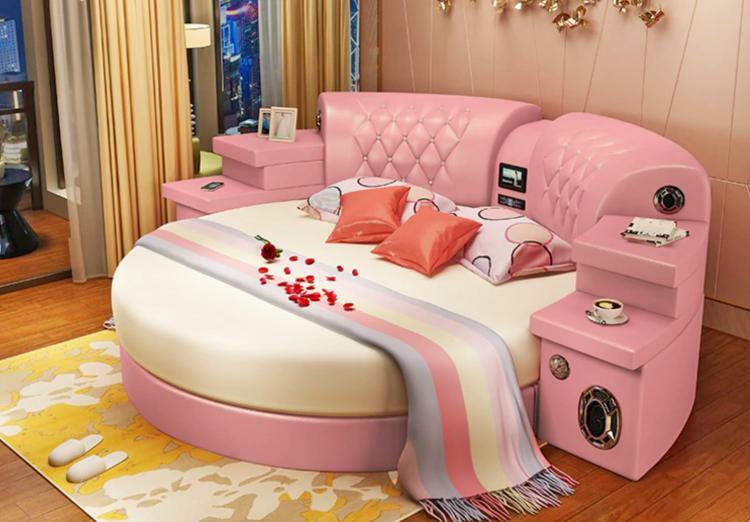 You've certainly seen the original Ultimate Bed that went viral last year, and has since become our most popular listing. 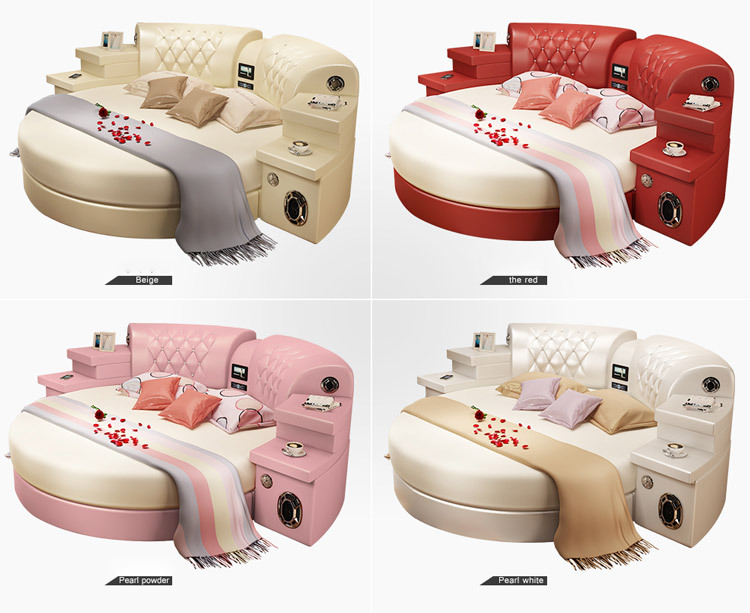 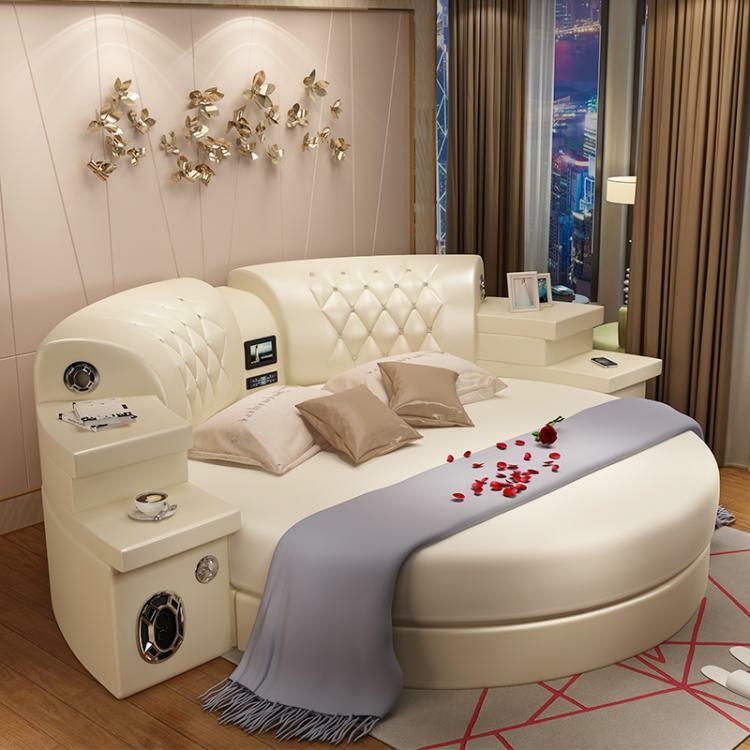 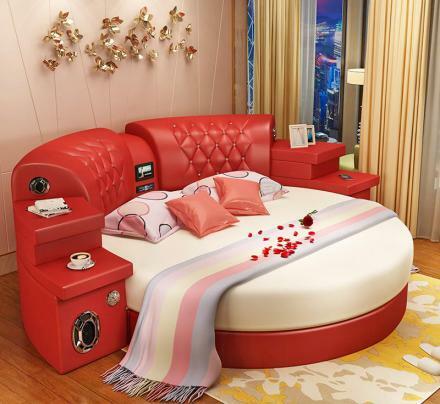 Now apparently there's another ultimate bed that China's been working on, and we've aptly nicknamed it the Ultimate Bed 2.0, since yet again it's filled with awesome features that I would surely want in any bed I sleep in. 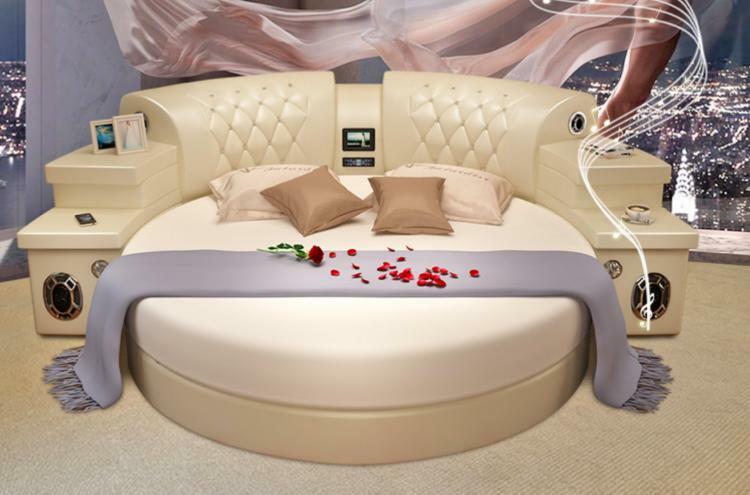 First of all, the Ultimate Bed 2.0 is circular like you'd see in a hotel for a Honeymoon suite, and just like the original Ultimate Bed, it has massage and vibration features built right into the two sides of the back rest of the bed for ultra-relaxation before you sleep, or perhaps do other activities in your new ultimate bed. 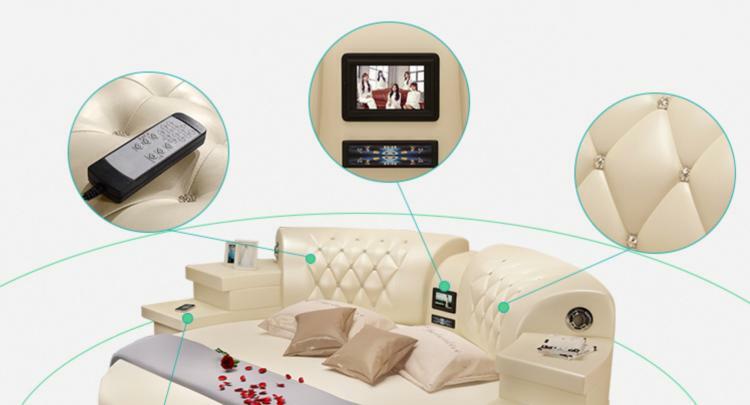 The bed comes with a remote that lets you control the massaging bed with multiple gear vibration massage modules. 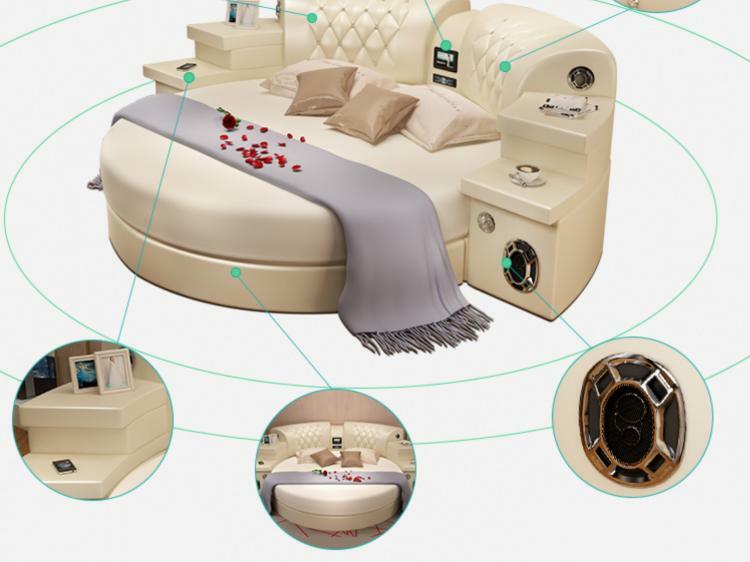 Not only does it massage, the Ultimate Bed 2.0 is also filled with an array of surround sound speakers to have the ultimate listening experience whether you're listening to music, movie, or TV show. 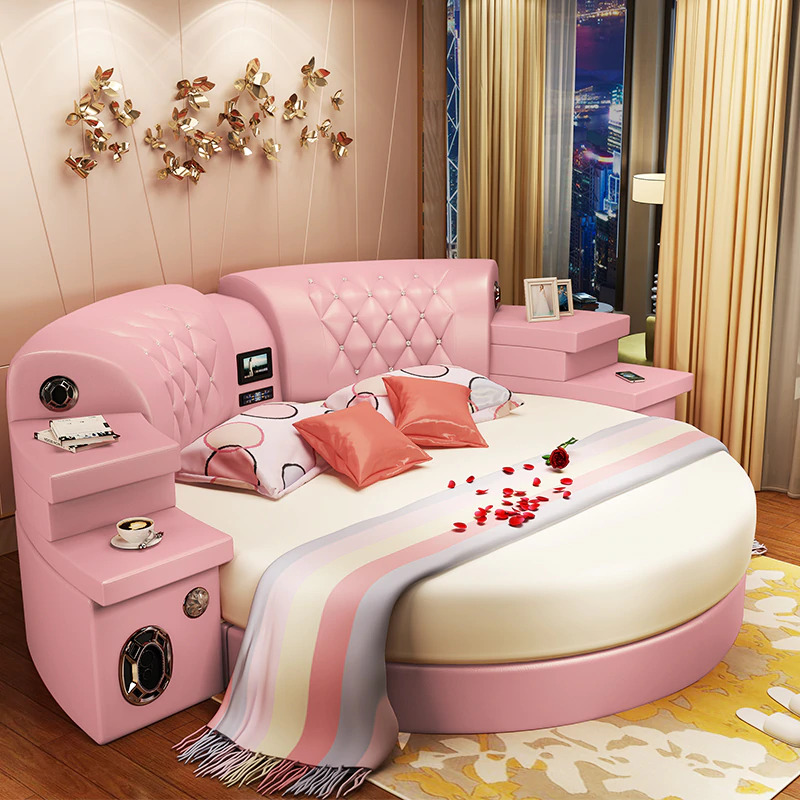 The bed has multiple speakers throughout the bed frame, along with a sub-woofer built into the cabinet. 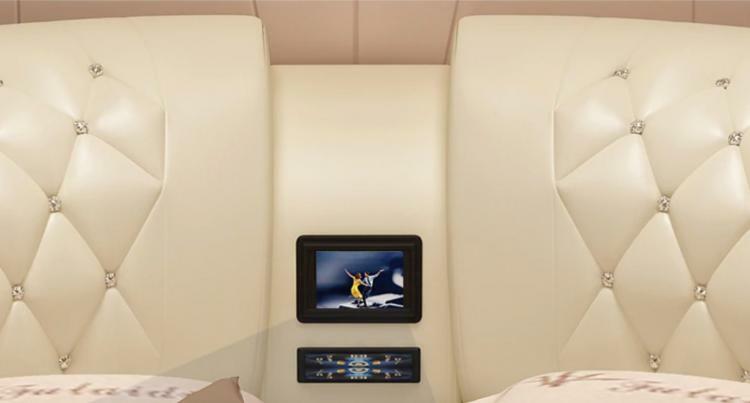 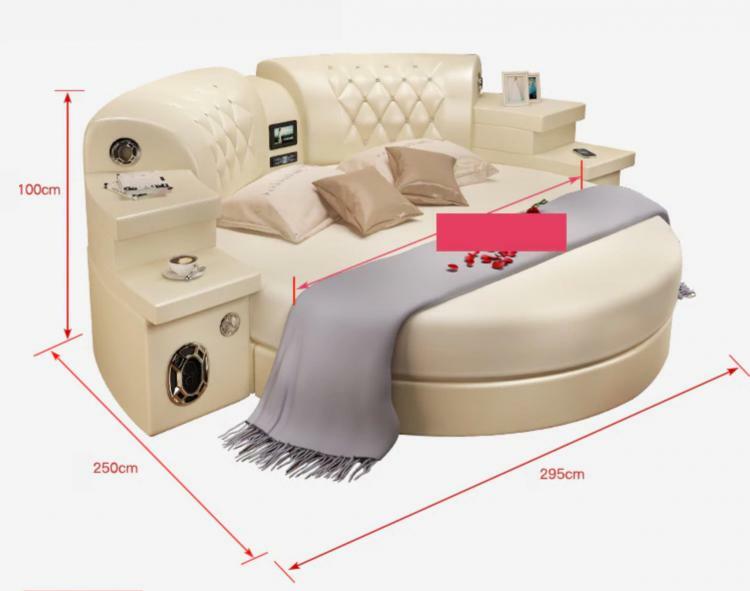 If you don't have a large screen TV hanging in front of, the Ultimate Bed 2.0 does have a small built-in screen along with a built-in DVD player right in the back rest. 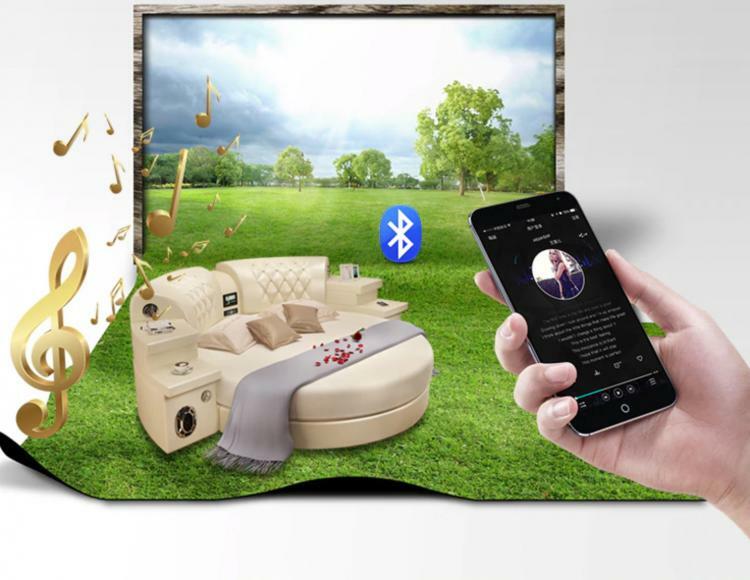 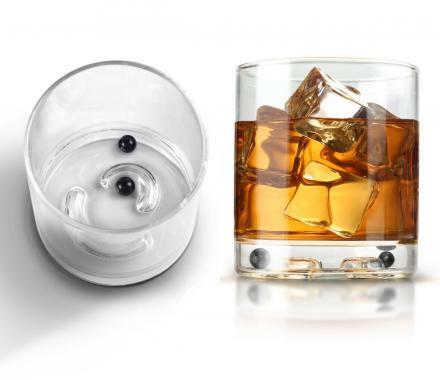 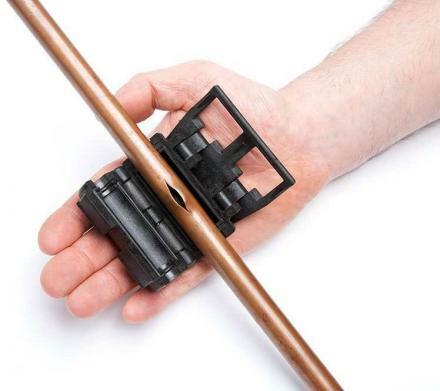 The remote lets you easily control and watch shows and movies in HD, which also connects to the surround sound speaker system. 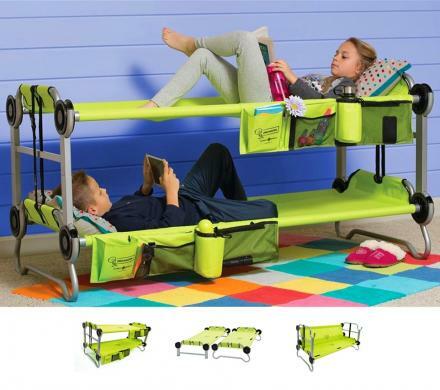 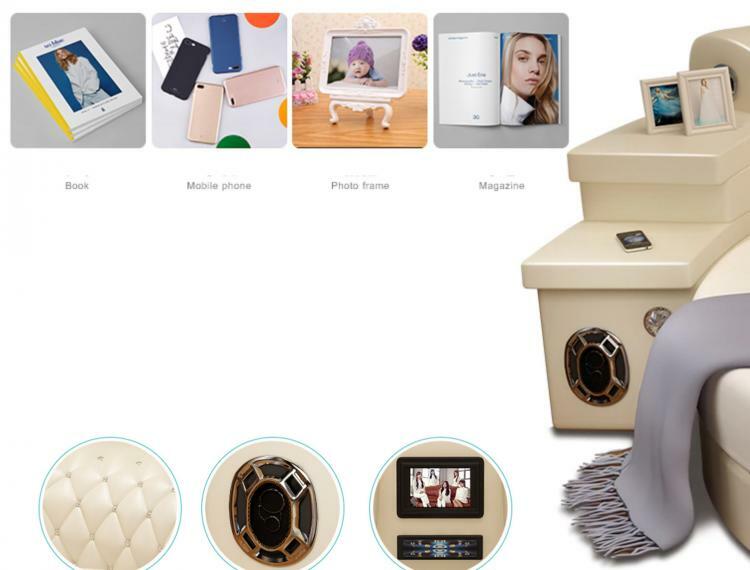 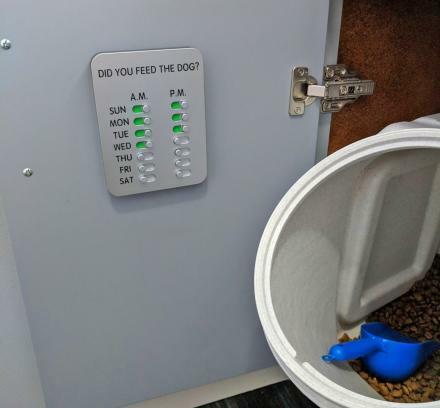 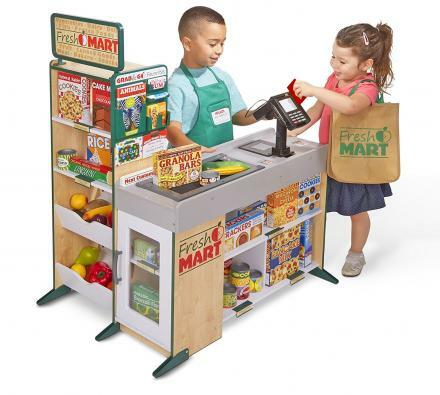 The Ultimate Bed 2.0 is also filled with storage and surfaces to place special items like picture frames, drinks, books, smart phones, and more. 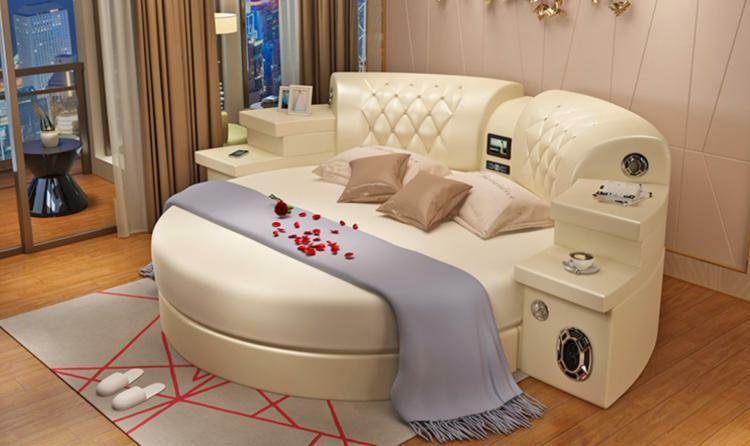 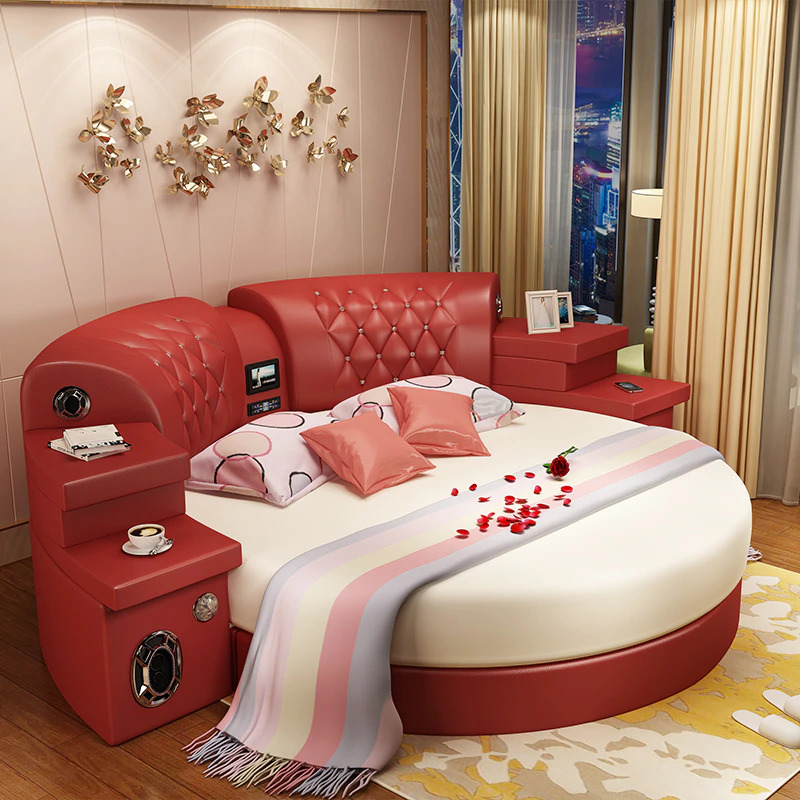 The Ultimate Bed 2.0 with integrated massagers, speakers, and tv screen is made from leather along with high-density MDF, comes in a few different color options to choose from, and measures 9.67 feet long x 8.2 feet wide x 3.28 feet tall. 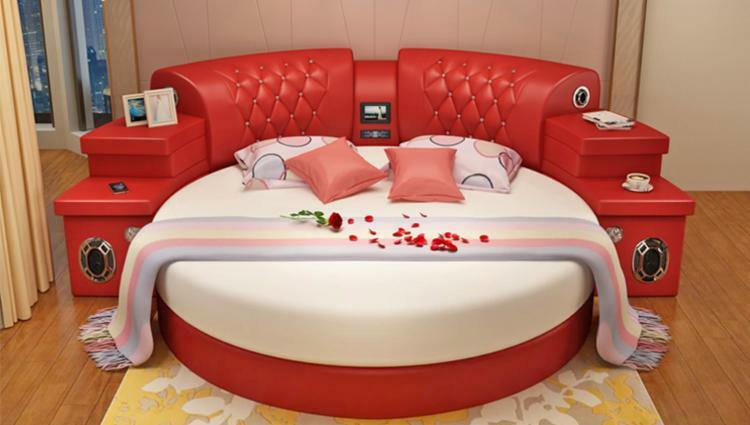 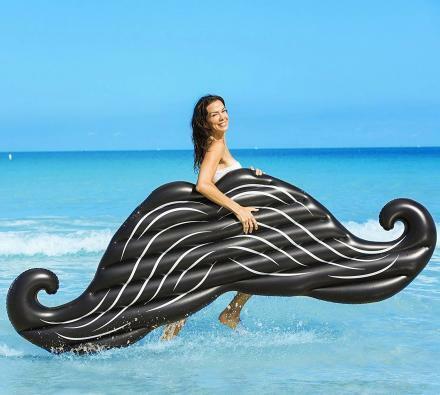 The circular mattress measures approximately 7 feet in diameter.